Kristen and Delphine – First Strict Pull-ups! 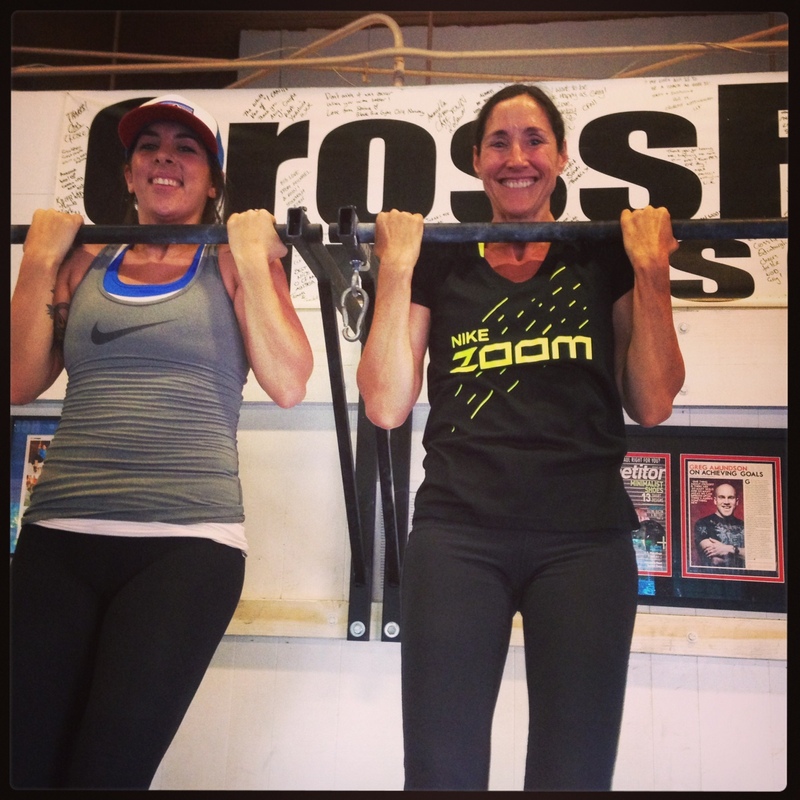 Congratulations to Kristen and Delphine who both achieved their first Strict Pull-ups this week. Way to go ladies!